Breast milk is the best food for infants. Good maternal nutrition is essential to prepare and maintain breastfeeding. 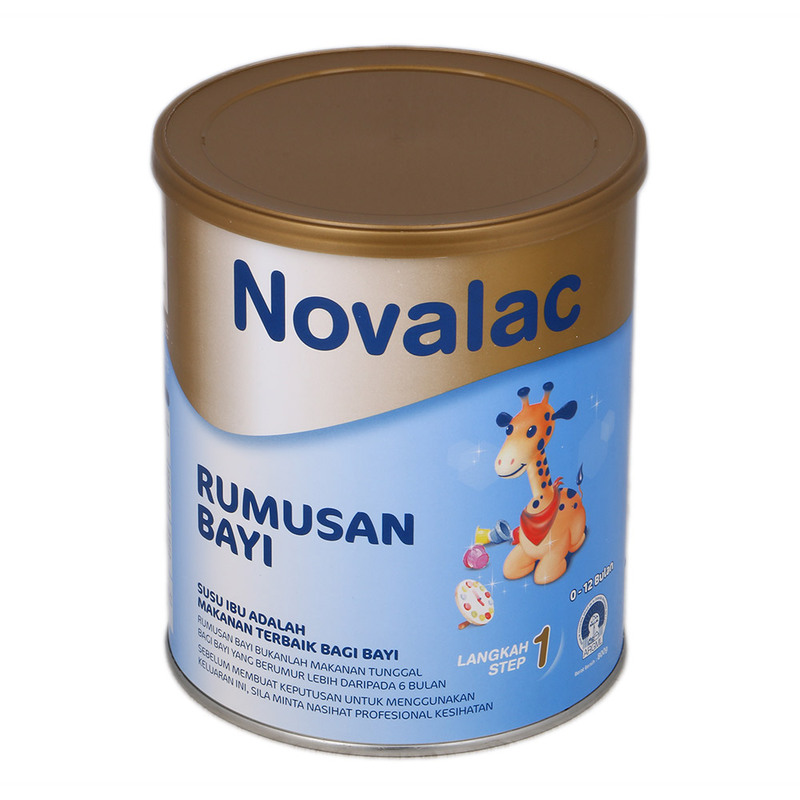 If breastfeeding is not applied, an infant formula may be used according to health professionals' advice. 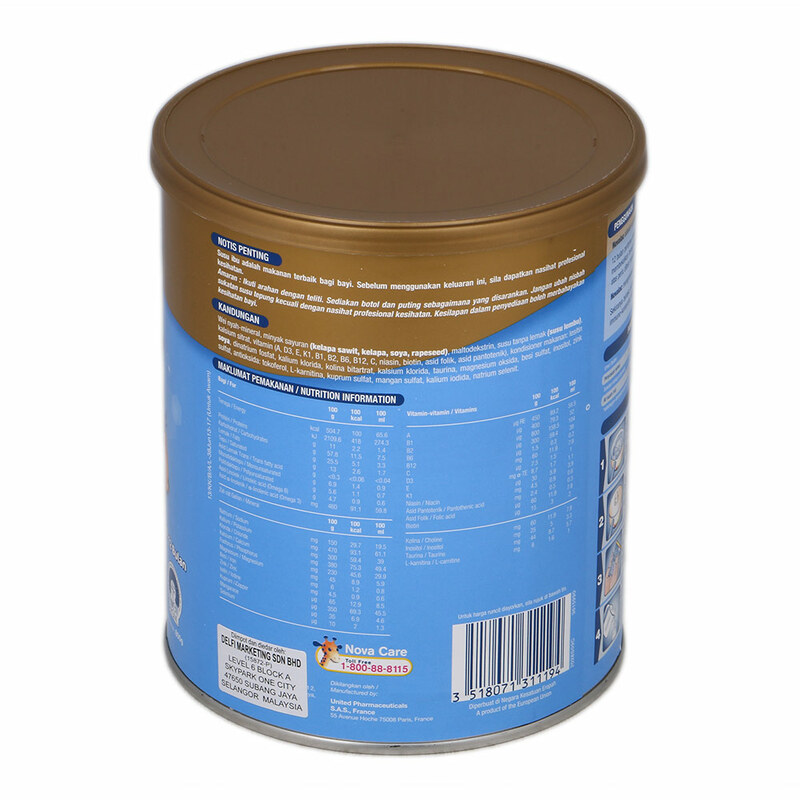 Preparation and storage of any infant formula should be performed as directed on the tin in order not to pose any health hazards. We only liase with authorized suppliers so you can be sure that all products on our store are 100% genuine and original. Please do make your purchase with confidence! Babydash Official Store only accepts NetPay because of the protection and security of customer. By using NetPay, we can confidently provide customers with a reliable and secure online checkout experience with just a few simple steps. Every order delivered in 2 days or less! Your order will be shipped within 24 hours once payment details have been approved. However, orders made on Saturday And Sunday will only be shipped on Monday, and received by Wednesday. Orders received on a public holiday will be shipped out the next working day. Orders received later in the evening on the eve of a public holiday will also be shipped out on the next working day. I've made payment today, can you ship on the same day? Shipping is based on the weight and size of the products to be purchased. Please put into your cart, to get the estimated shipping fee. Please double check your order upon checkout as all goods sold are non-returnable, non-refundable and non-exchangeable. If your parcel or products are received damaged in any way, please notify us immediately so that we can solve this for you!